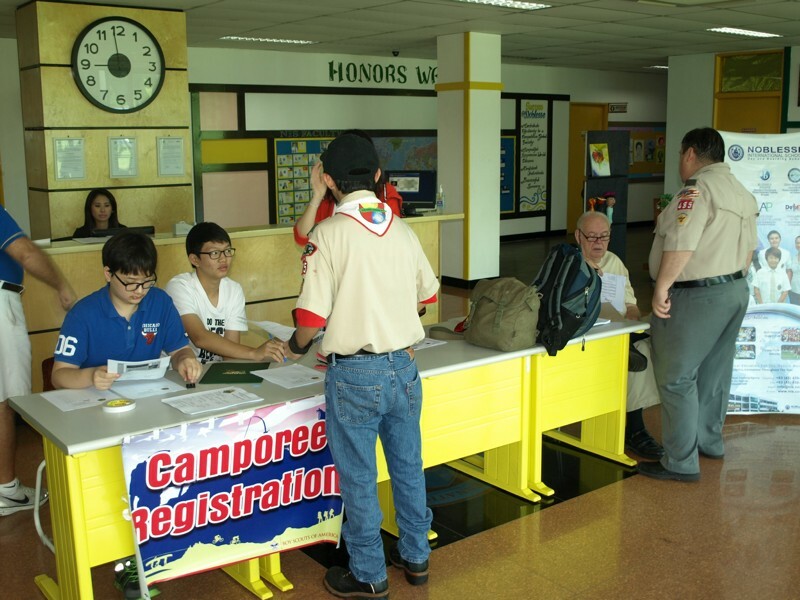 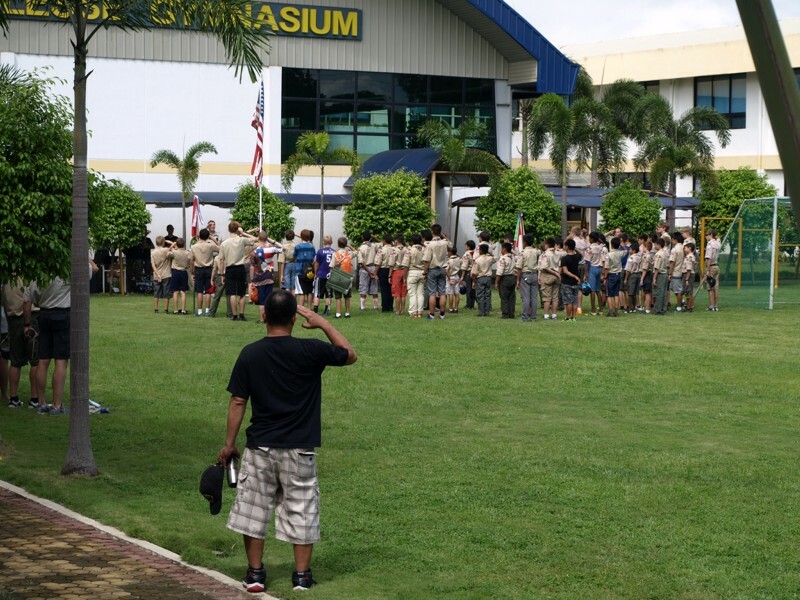 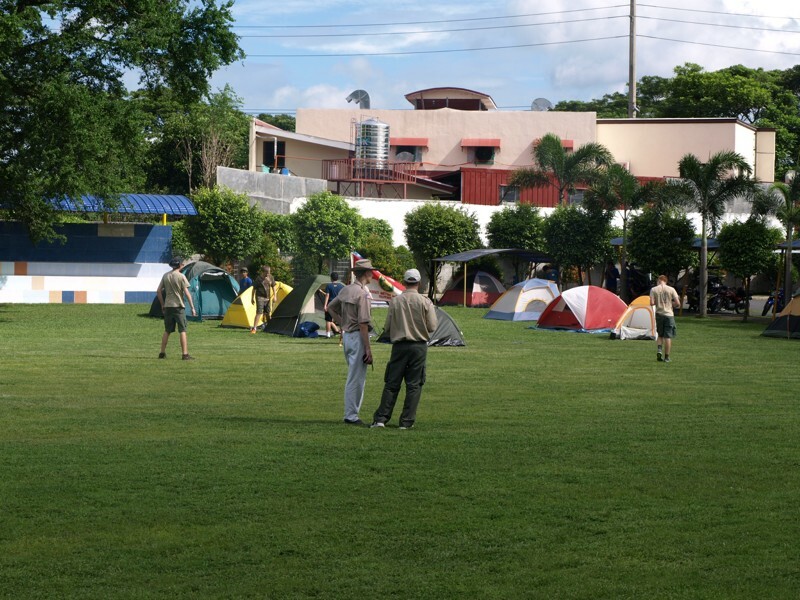 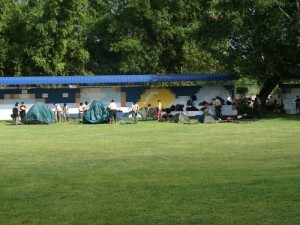 Over 60 Scouts from all of the Philippines held their two cay Jamboree at NIS. 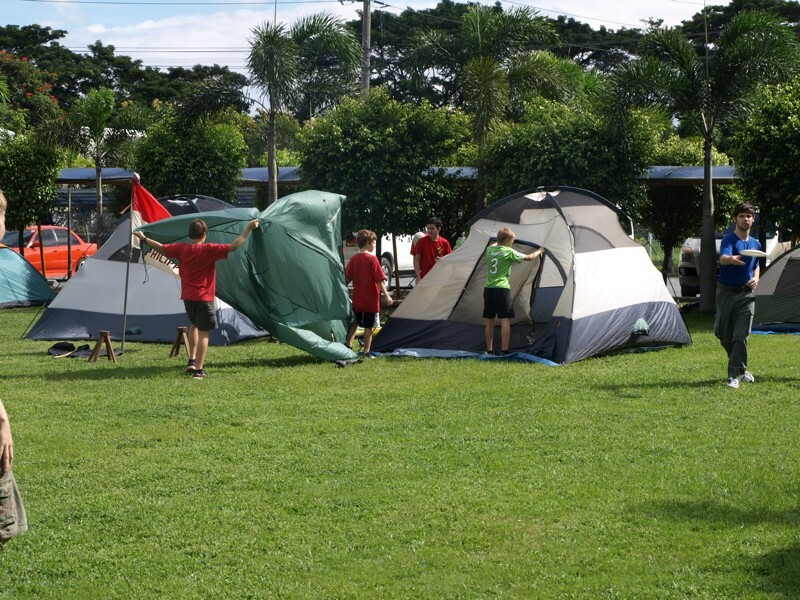 Merit badges were earned, swimming, basketball archery, tomahawk throwing, flag football, and soccer were among the many sports they played. 23 NIS Students joined them in the fun all day too! 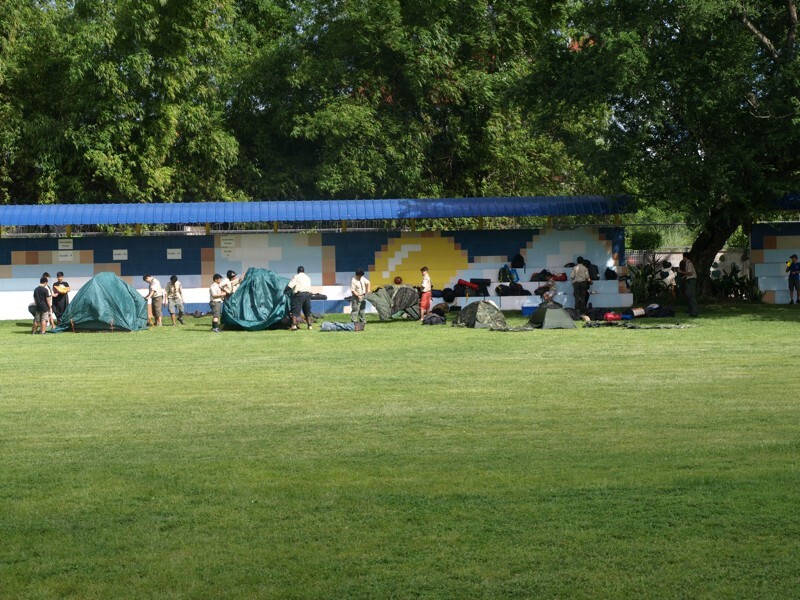 Great weather. Great Friendships. 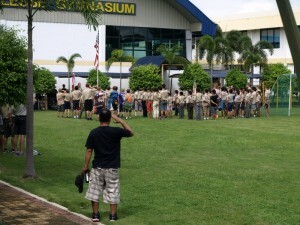 Great Weekend at NIS!